Greg’s mindset is simple. His decisions are based on one top priority - “Will this benefit my client?”. Communicate. 24/7. You are always in the loop. Deliver Results. Selling hundreds of Peninsula homes. Negotiate. Always to benefit our client. Close. We will make it happen. Whatever it takes mentality. Huge Exposure resulting in the Highest Sale Price. From painters and landscapers to bankers and escrow officers. We work only with the best. Over 95% of today’s buyers search online for homes. We are experts at Social Media and Mobile marketing. Our virtual tours are viewed by 1000s of local buyers. 20,000+ views per week! Global Marketing to over 178 Million potential buyers on 120 International Websites! Huge Online Exposure leads to more showings and more offers. Our system has proven this again and again. We know that today’s tech savvy buyers are almost 100% online and awesome, engaging photography is extremely important. Our Professional Staging team with create a look and feel that invites buyers to your home. Buyers want to imagine themselves living in your home and we will make this emotional connection happen! Once the staging is in place, our Professional Photographer (not a real estate agent with an iphone) will take incredible HD Photos that capture your home in the best way possible. Our photos create a massive difference in how your home shows online. This is a game changer and results in maximum buyer interest and great offers! 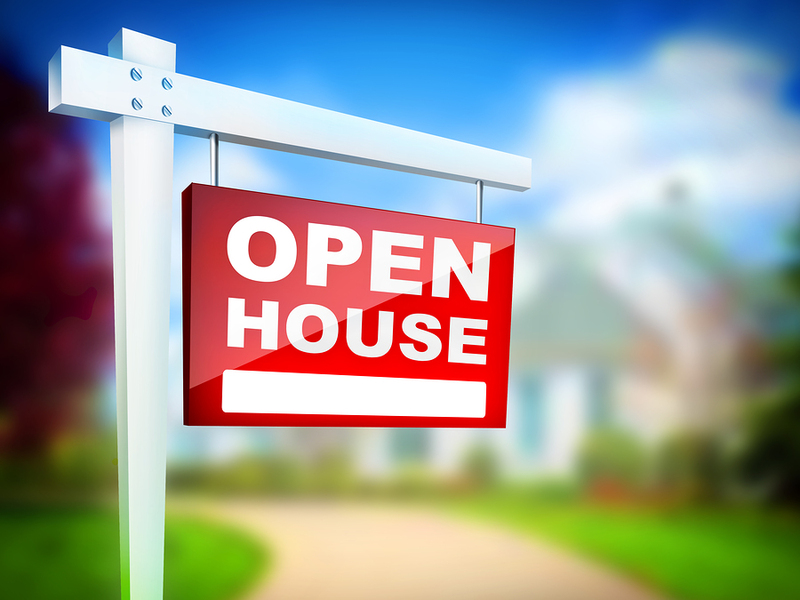 Mega Open House to generate huge buyer traffic to tour your home. More Buyers lined up at your door! We leverage the Internet to make your transaction smooth and stress-free. Industry leading app by Docusign allows us to sign documents from any device, any time and anywhere. Our targeted marketing Ads allow us to engage active buyers who are already interested in your home. Targeted Ads engage active buyers for your home. Our escrow team is first class and can handle the most complex transaction. Need repairs, painting, landscaping or other home prep jobs? We have access to the best team of tradesmen in the business. Friendly and dependable, always a pleasure to work with.